Monster Hunter World That was lovely. Eighty hours of slaying with friends and alone. I've got the armour I wanted, a rarity 8 Long Sword, and nothing new left to hunt, at least until Deviljho drops. 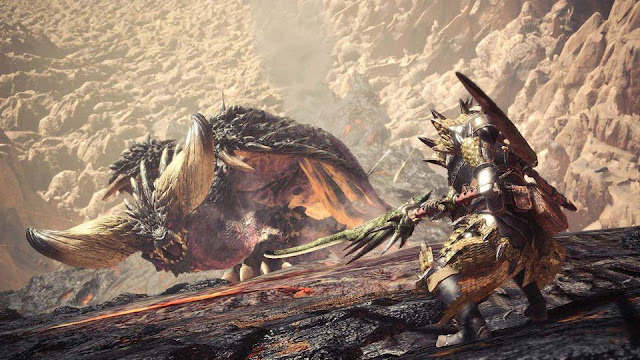 The tempered monsters are more of a challenge, but they're still the same beasts, and the promise of weapon stones isn't quite enough to keep me motivated. I'll hunt with friends every now and again, and I'll be there whenever the DLC drops, but for now I'm winding down my HR41 geezer. Burnout Paradise Remastered is out in two weeks, and I can't stop thinking about 2009. 2009 was the year I first played Paradise - an all-time great, and just one part of a wonderful year in video games. Uncharted 2, Shatter, Assassin's Creed 2, Dragon Age Origins, DJ Hero, Batman Arkham Asylum, Infamous, Demon's Souls, Street Fighter IV, CoD MW2, Flower, Red Faction Guerrilla etc. 2009 was well nice - a vintage year for stick fiddlers. 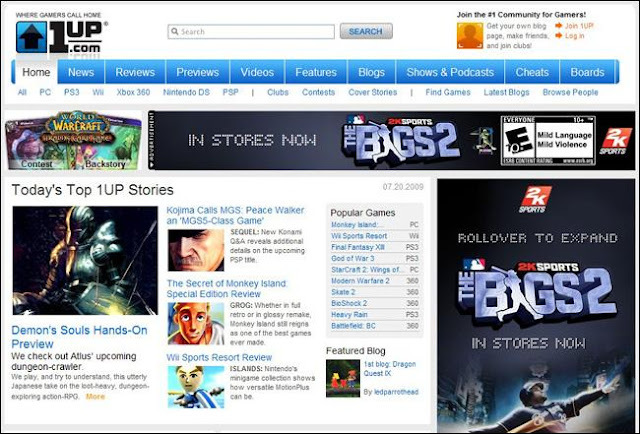 In 2009, everyone had a blog. Like a lot of people, I did most of my writing at the now defunct 1UP.com. I made internet-friends, butchered the English language, complained about things that I didn't really understand, and even got to engage with the site's paid staff. It was our own little corner of the internet, and it is sorely missed. Burnout Paradise Remastered is out in two weeks, and I can't stop thinking about 2009. So I'm going to blog like it's 2009, even though it's not.